Victora Auto Parts Hanger Division was setup in the year 2003 and started its commercial production in the end of year 2003. VAPL is located on Sector-25, Faridabad. 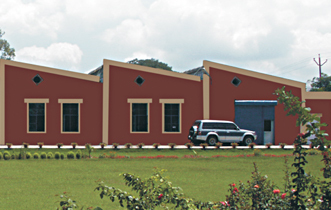 The unit is constructed in an area of 2.5 acres. VAPL is in the field of manufacturing and supply of Hangers for automobile exhaust systems to the major automotive manufacturers in the country and abroad.